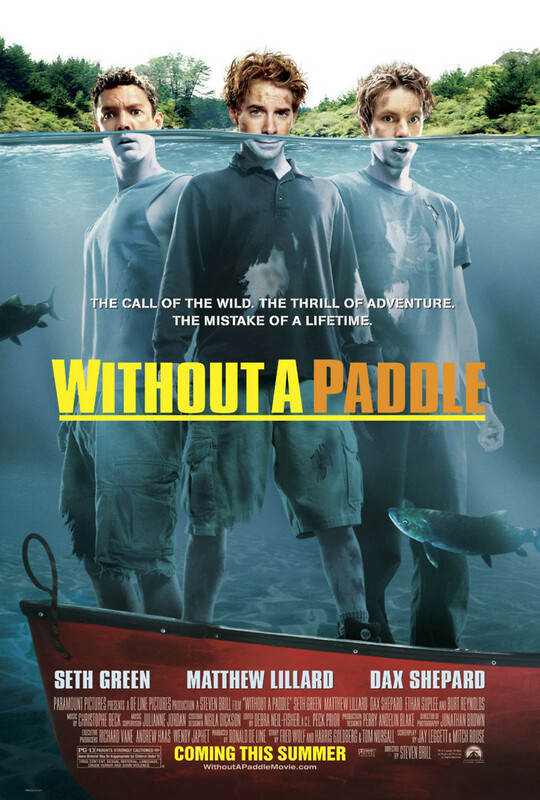 Following the death of a close friend who had been searching for a lost treasure, three men who had been drifting apart decide to live up to their childhood promise and go on a camping adventure to find the lost bounty of D.B. Cooper. The results are a calamity and full of more danger and intrigue than they had ever planned on. With horrible and sometimes hilarious turns of fate, the trio experience a canoeing adventure like none other including run-ins with wild animals, marijuana farmers, and crazy mountain men.